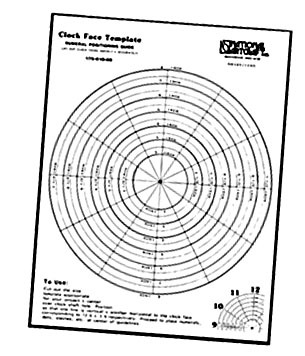 Clock Movements, Insert and Fit-up Clocks, Pendulum and Westminster Clock Movements, High Torque Clock Movements. Also, Clock Hands, Clock Numerals and Positioning Guide, Dials, Thermometer Movements and Tide Clock Indicator Movements. 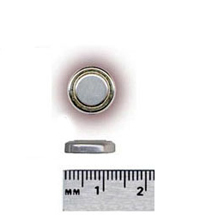 Used In Clocks, Musical Movements, Battery Candles, etc.